Well, 2018 has come and gone and now we're ringing in the new year and hoping for new and better things to come our way. A lot of cool things happened this past year, while also not being extremely eventful and somewhat disappointing. But, I try not to dwell on the crappy stuff and instead remember the good and hope for more of the same. 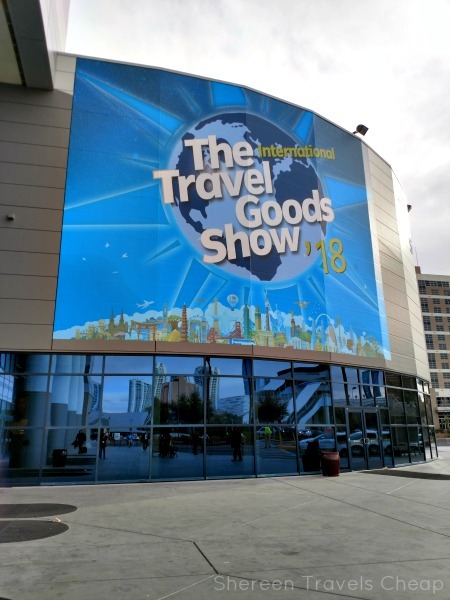 I brought home a ton of goodies from the Travel Goods Show and made a lot of great connections. This was the first year my mom came with me, so we did things for her birthday when I wasn't at the show. 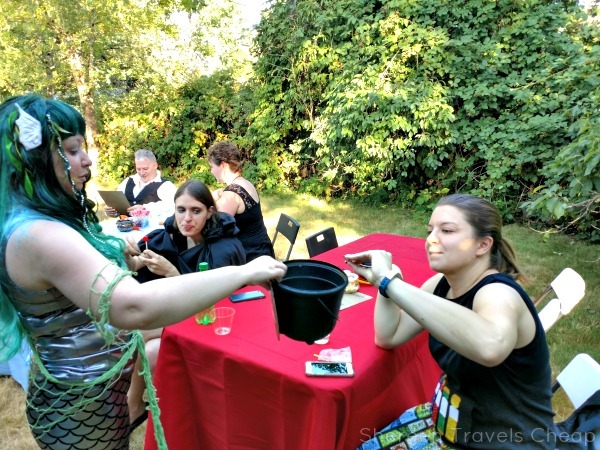 In late July we had our annual Harry Potter party and had a big turnout and awesome food and I got many compliments on my mermaid costume, since we were doing a Triwizard theme. You can see more pictures here. We did our normal trivia and then added in some new activities, which will be a normal occurrence to keep things fresh and exciting. 2019 will be themed Weasley Wizard Wheezes, so you know there will be some shenanigans happening. I didn't get to go to Vegas in July as per usual, because of family issues I needed to be home for, so Eric went without me and I instead planned a trip to Disneyland in August. I originally planned to go alone, but then found out my one friend had never been and asked if she wanted to come with and she did and we made it a proper girls' trip. 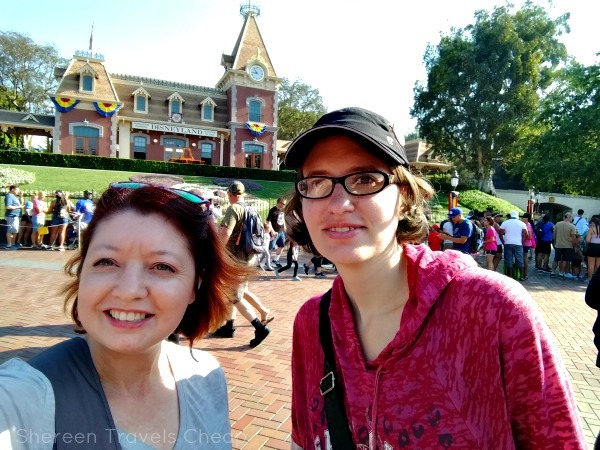 My friend Melisa and I spent two days at Disney, one at Universal and then two half days in Los Angeles. Around this same time I found out that Chestnut Hill was cancelling, and then renaming, their annual Harry Potter festival, so we were bummed and then excited again. With so many ups and downs concerning it, I think a lot of people didn't end up going, so it was less crowded, but also less Harry Potter-y. It was still fun, though the rest of our Philadelphia trip was moreso and I'm still covering that in blog posts. I have a ton of great new friends that I met this past year who are into all the fun stuff I'm into and more. We try to get together at least once a month for a nerdy brunch (this is in addition to my Geek Girl Brunch officer duties) and also do other things when we can. This year Eric and I rented out a theater and we had a private premier party for the new Fantastic Beasts: Crimes of Grindelwald. People dressed up in 20s outfits or their Harry Potter gear and we played trivia and bingo before the movie started and I handed out prizes and then we all geeked out over the end. 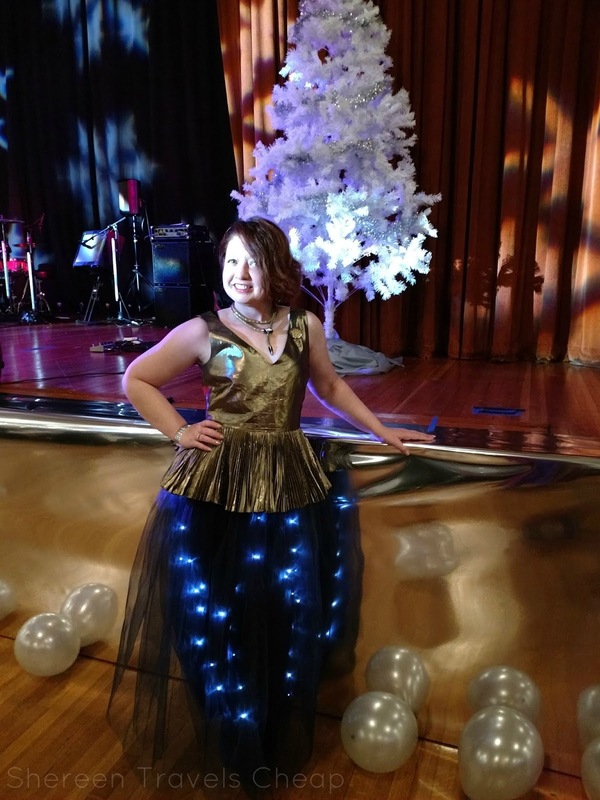 Everyone was asking for a winter Harry Potter party, which is right when my birthday is, so I planned a mini Yule Ball. 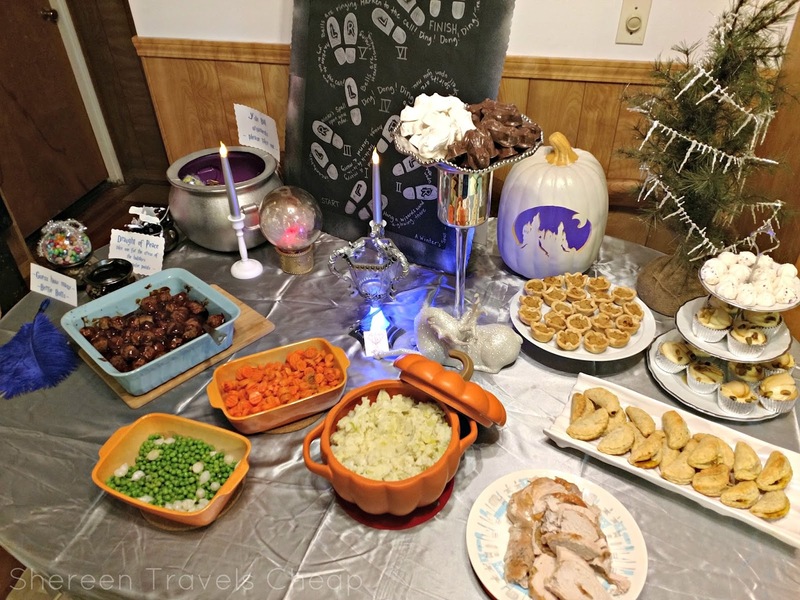 We dressed up, made magic wands that light up, had a feast and played Harry Potter Codewords (one that a new friend made me last Christmas before the official HP version actually came out this year). The next week we dressed up, picked up our best friends, and headed to the official Yule Ball put on by the Harry Potter Alliance. This was their second annual ball and a lot of things improved this year, including opening up the balcony to feast-goers, passed hors d'oeuvres, more bartenders, an extra bar and all the feast tables were "vanishing", leaving more room for dancing and making it seem less crowded, even though there were more people in attendance. All the proceeds from tickets and raffle sales went to charity. This year it benefited the Immigration Counseling Service and Eric and I won two tickets to A Night of Magic in Vancouver this coming August. I finished out 2018 strong. 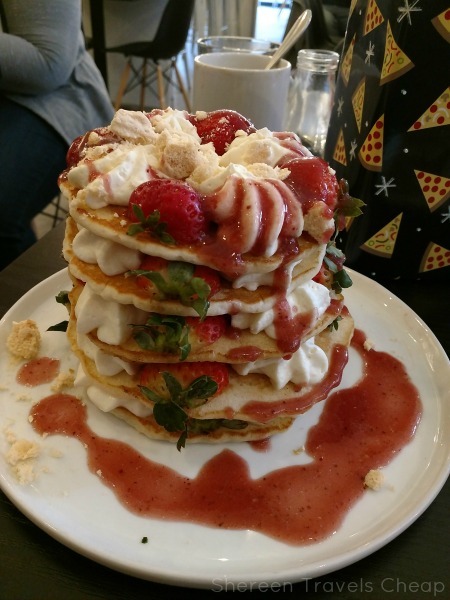 I took my bestie out for breakfast for her birthday on the 31st to an awesome British-American restaurant in downtown Portland. It was nice having a date with just the two of us, since normally we go out with our husbands or have all the kids. We've been friends for 30 years, so it's nice to have special moments. We wore hats for the occasion. Then I went home, and worked on things that needed to get done while watching Twilight Zone and snuggling the dog. This year I'll be headed to Vegas twice (once in March for the Travel Goods Show and to meet up with old friends with my mom and once in July for our annual trip to NBA Summer League - and my usual solo days) and in the fall we'll be visiting Edinburgh and London, which I'm super excited about and already mentally packing for. It'll be my first time packing for a special occasion (Eric's cousin is getting married) and also for general sightseeing, in a fairly rainy, and possibly cold, time of year. 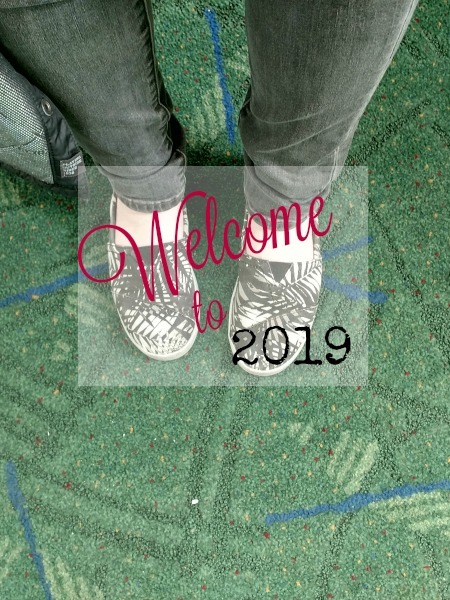 There are plenty of things I'd like to accomplish this year as well, both personally and travel-related. A friend may be moving to England outside of London, so I've told her we need to meet up and do the Harry Potter Studio Tour together. I also want to visit Elephant House in Edinburgh, purchase a tweed jacket, drink a bunch of whisky/whiskey and genuinely enjoy family in between and during. At home I want to purge and become more organized (I have a trip to IKEA planned for next weekend) and just generally be happier in my house. Are you making any resolutions? If one is to travel more, I got you covered.